Another new function for our new Agency plan is ability to, well, manage their agencies or teams. Creating separate accounts for their team members and assigning individual admin panels. 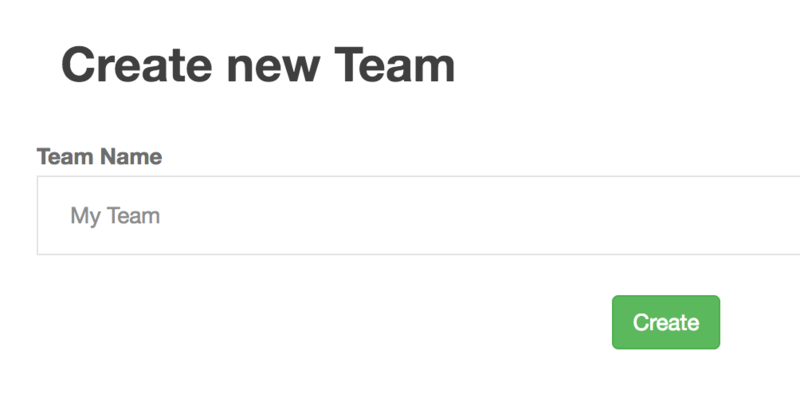 Then you will need to give your team a name. Next – you will see the list of the members, where you are the only one for now. So you enter teammate’s email and choose a password, and that’s it! 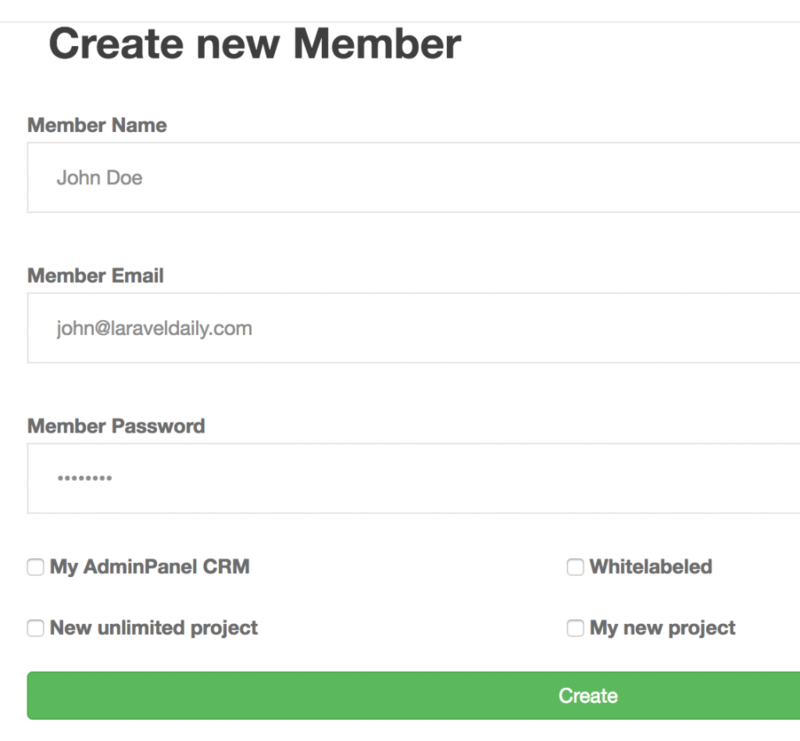 Also, you can assign admin panels from your existing ones – after logging in, they will see only those that are assigned to them. As simple as that. Good luck managing your teams!